Sony just released its earnings report for the 2016 fiscal year ending March 31, 2017. While the company’s mobile, camera, movie, television, and music divisions all posted losses, Sony’s video game arm did well. The company sold 20 million PlayStation 4 units in 2016, which is 2.3 million over the previous year. The gaming division total profits were about $14.73 billion for 2016, a 6.3 percent increase from 2015. Sony says that the increased profits are mostly coming from “hardware cost reductions,” stemming from the introduction of the PlayStation Slim. However, the PlayStation Network sales cannot be disregarded either. The addition of 20 million more console owners to the market brings the total number of PS4 sales to 60 million. More users means more spending on games, a good portion of which the PlayStation Store picks up. 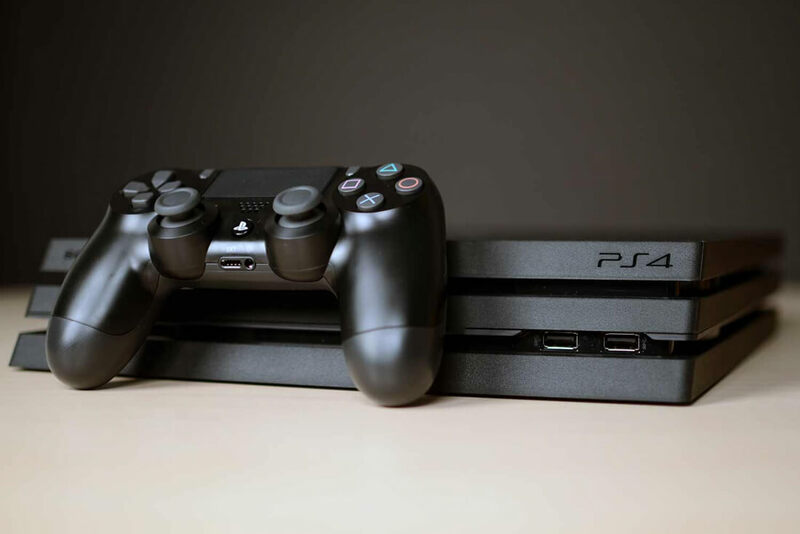 Despite the increase in console sales, it appears that the PS4 may have reached peak sales. According to the Verge, Sony is only shipping 18 million PlayStation 4 units in 2017. However, this is not of too much concern as the PS4 is still outselling the PS2 over the same period. Even though the company is shipping fewer consoles, Sony is still projecting a 14.6 percent increase in gaming revenue for 2017. The electronics giant is also predicting that all other divisions, except for music, are going to rebound in 2017 with an overall revenue increase of 5.2 percent in 2018. Of course, those are merely goals that Sony will shoot for, which is what shareholders like to hear.